Pet Policies for Tualatin Landlords | Real Property Management Classic in West Linn OR. The trusted leader for professional property management services. Tualatin investment property owners may be reluctant to make their rental pet-friendly. There is no doubt that pets can create additional wear and tear or damage to a home. However, including pet-friendly units in your rental portfolio can have a positive yield. The percentage of renters with pets is roughly 60% to 70%. Additionally, the number of renters with emotional support animals has increased significantly in recent years. That increase means that even if your preference is to exclude pets, the likelihood of an animal living in the unit continues to rise. One recent study concluded that the average increase in damage due to pet occupancy was $430. Offsetting that cost would be a Pet Deposit, higher rent, and decreased vacancy and marketing times. We encourage investors to become as pet-friendly as possible within their portfolios. 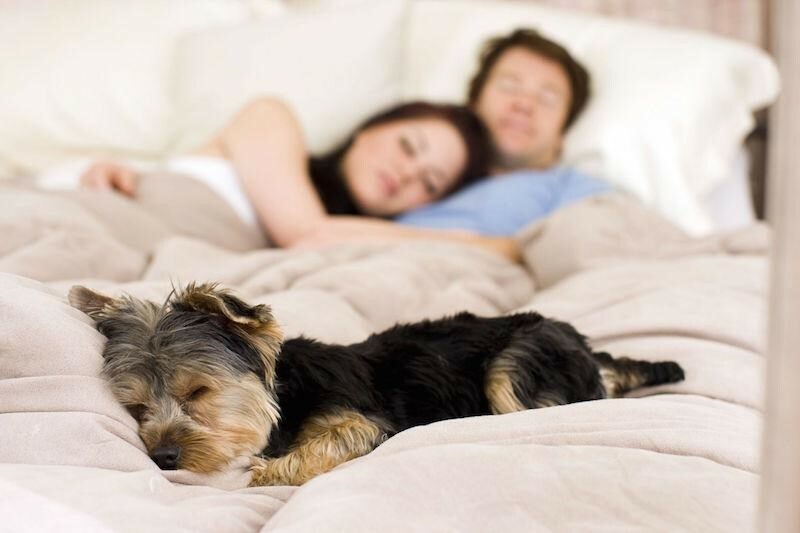 Protect your investment by screening the pets and increasing the security deposit. You will be rewarded by an increase in tenant demand, reduced vacancy, and reduced turnover.